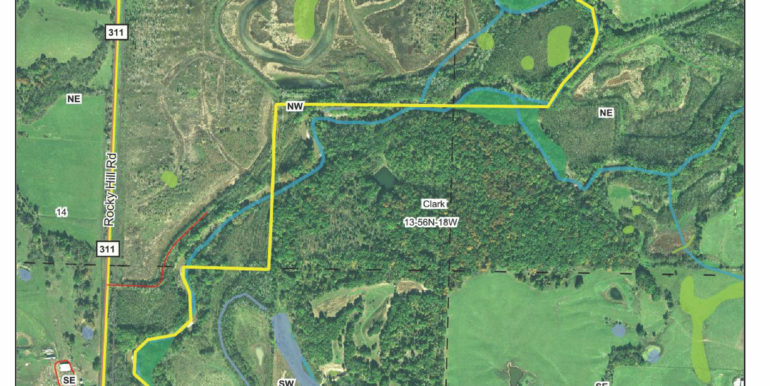 Easily accessible WRP tract in northern Chariton County with proven duck, deer and turkey traffic. 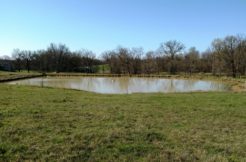 180 acres (m/l) with multiple wetland pools (covering about half the tract) and a drier area full of small game and deer habitat. 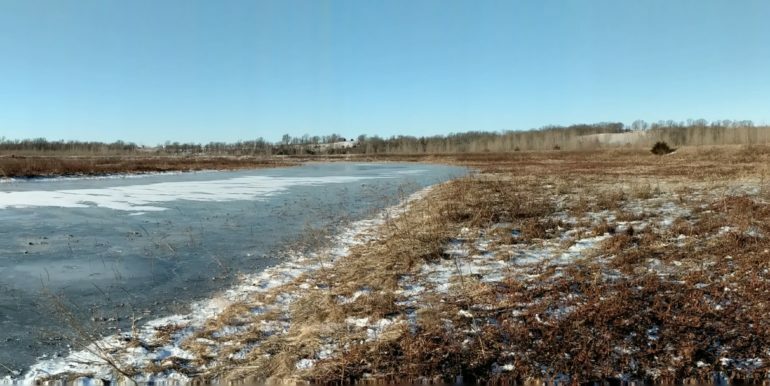 The wetland areas have abundant smartweed and other forage with plenty of cover to hold ducks all season. 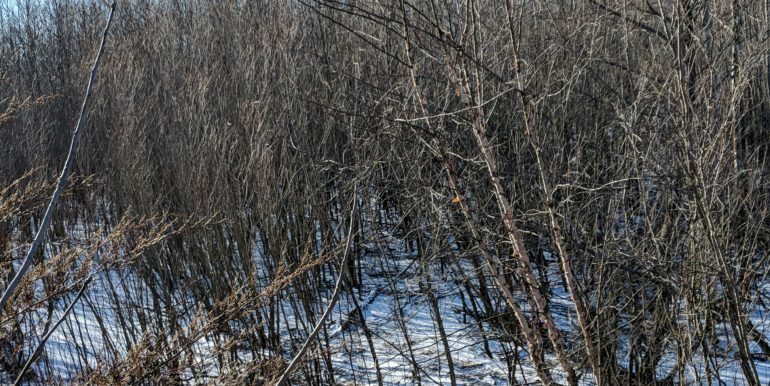 This is a rare tract that can provide good waterfowl hunting all season long and is even better for the all-around hunter. 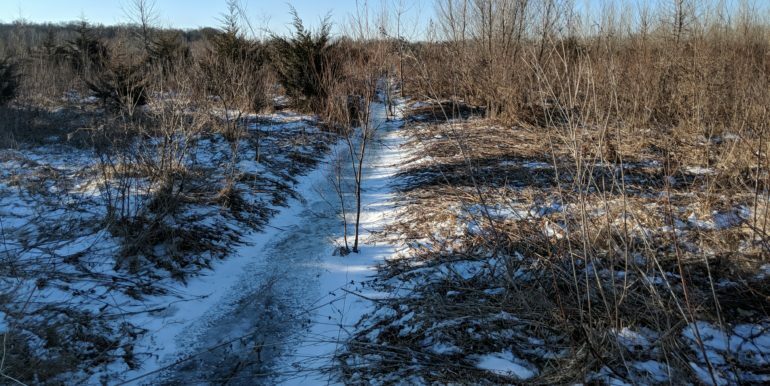 Deer, turkey, rabbits, and other small game use this site regularly, and a healthy stand of young timber provides cover and protection from the road. 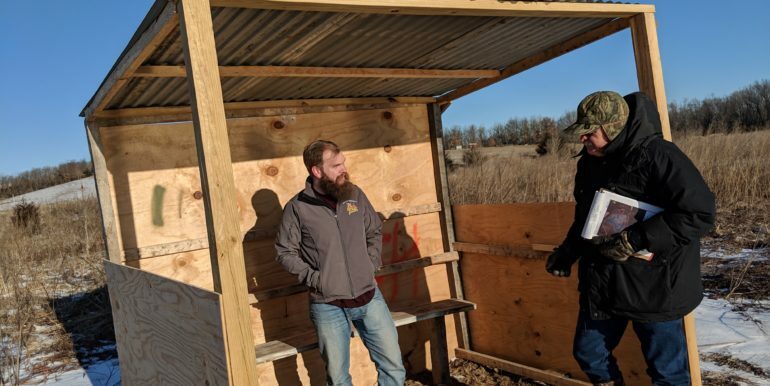 There is one partially finished duck blind on site and the WRP compatible use plan allows for the construction of three more. 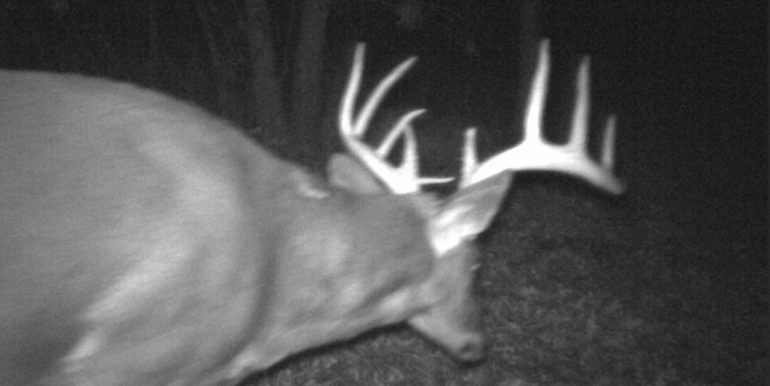 The open area near the road is the perfect spot to park your camper for an extended hunting trip. 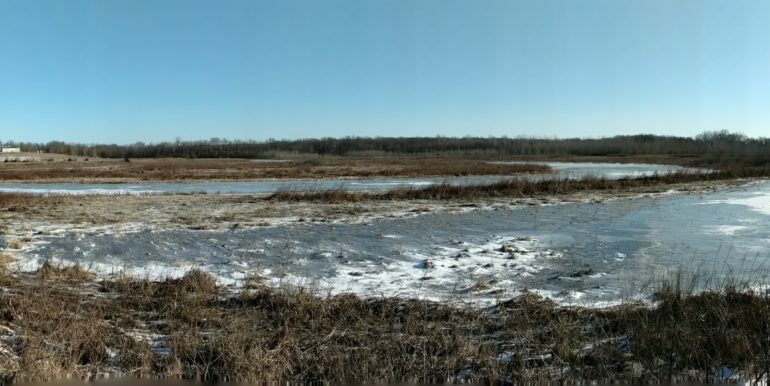 This tract is located about six miles north of Lake Neyhai Tonkayea, a placid, 400+ acre private recreational lake located in Northern Chariton County. 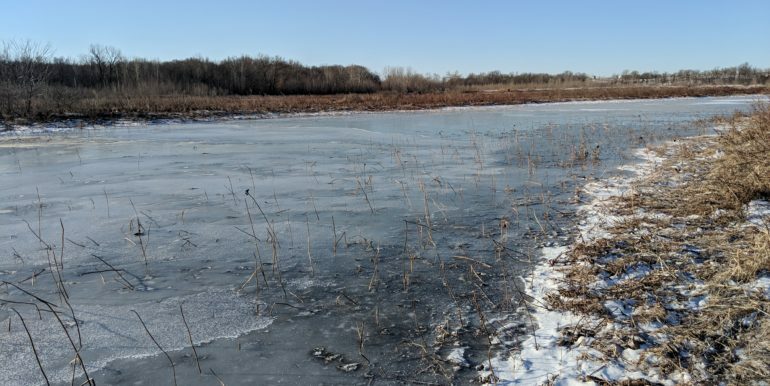 If desired, membership access to the Lake can be gained through the ownership of a small lot and annual dues (less than $500/year) providing a great opportunity for the owner of this tract to enjoy hunting, fishing, water skiing and swimming throughout the year. 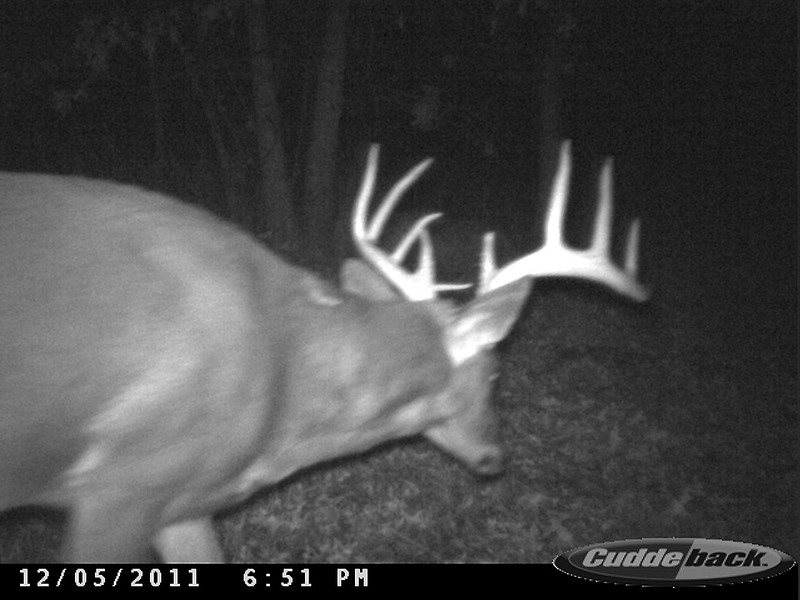 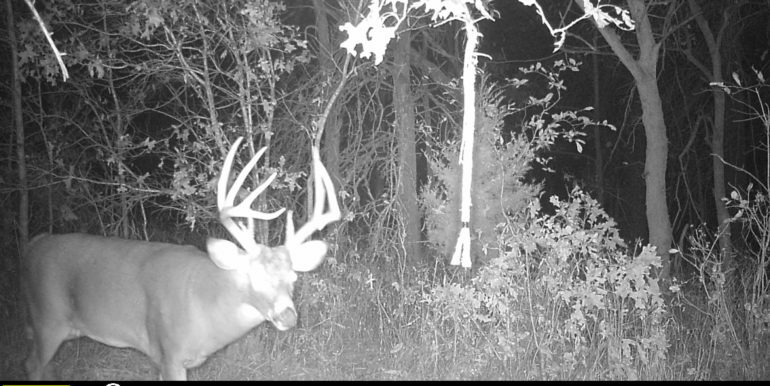 Don’t let this outstanding hunting tract pass you by. 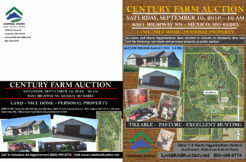 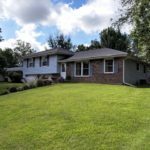 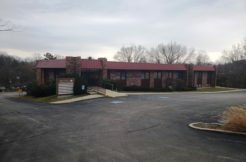 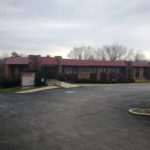 This listing provided by Walter S. Iman, Central States Land & Auction.